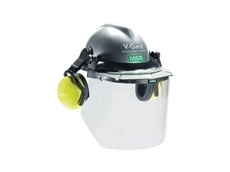 Welding protection products include facemask respirators, face and eyewear protection help reduce welding fume inhalation and injuries. 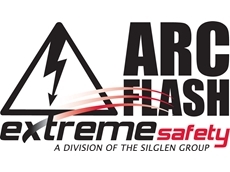 Ensure that all safety standards are being met at your workplace with the Arc Flash safety protection products available through Extreme Safety. 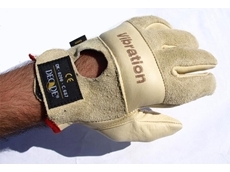 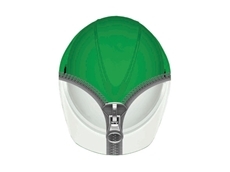 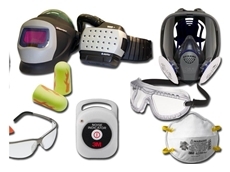 Workplace safety products for respiratory, hearing, eye, body welding protection and more. 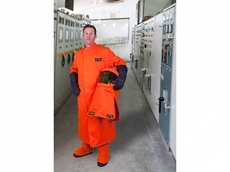 Elliotts' provides heavy duty protective clothing for commercial and industrial welding applications. 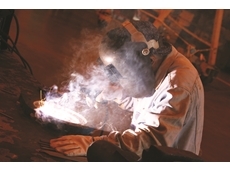 We are able to provide expert advice from our many years in the safety industry. 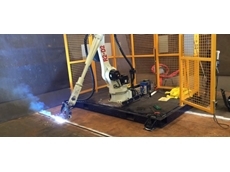 Whatever your safety problem we can help you, and work together to find a solution. 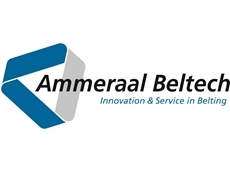 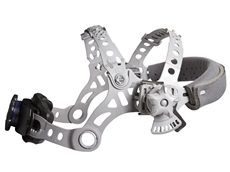 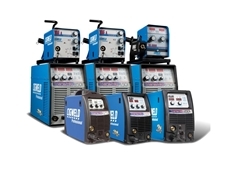 Tweco, Binzel, Weldmaster, Cigweld, Miller, WTC, Trafimet, Tecmo, Cebora, Hypertherm, Esab, GYSM. 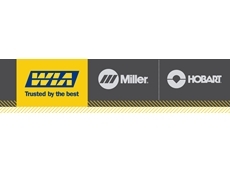 19/07/16 - Public safety is at risk unless Australian politicians legislate to enforce compliance with Australian standards for fabricated steel. 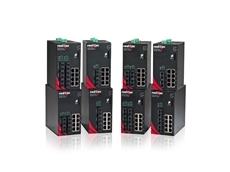 14/04/16 - Control Logic announced the addition of 18 new compact to its Red Lion NT24k managed Gigabit Ethernet industrial switch platform. 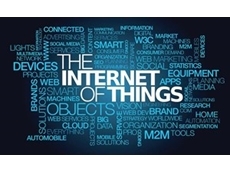 28/02/16 - Gartner, Inc. has highlighted the top 10 Internet of Things (IoT) technologies that should be on every organisation's radar through the next two years. 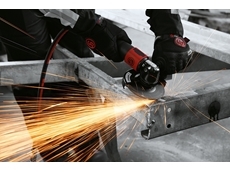 14/02/16 - The CP75XX series angle grinder, one of the most powerful for its class, is designed to enable users to achieve a high material removal rate. 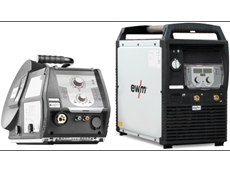 20/01/16 - Leading gases and engineering company BOC today announced the latest edition to its EWM Taurus range featuring four welding machines. 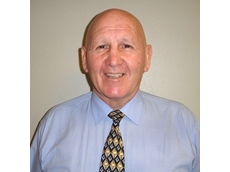 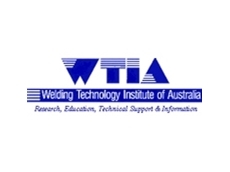 25/03/15 - The Welding Technology Institute of Australia is aiming to to put its members at the centre of its operations. 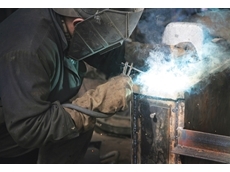 01/11/13 - With new work health and safety laws for welding processes, BOC is urging all welding operators to seek expert advice to ensure compliance. 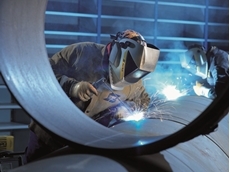 29/10/13 - Despite the inherent dangers of breathing toxic welding fumes, companies continue to put their workers at risk. 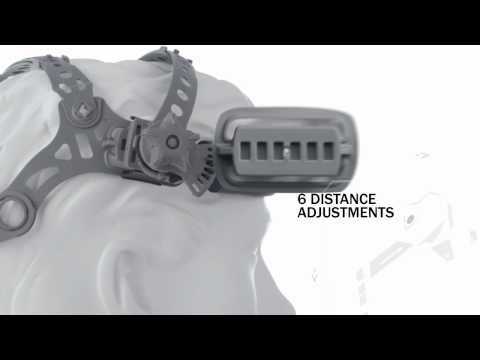 09/07/13 - BOC Safety Specialist Brad Jones talks to journalist Katherine Wong about the new state-of-the-art Weld Guard range of welding helmets. 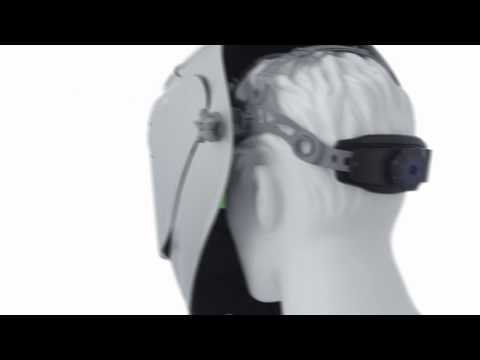 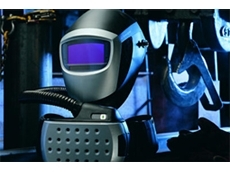 Which auto-darkening welding helmet is right for you? 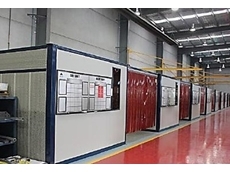 10/04/13 - Flexshield installed a noise control solution for an Australian bullbar manufacturer located in Campbellfield, Victoria. 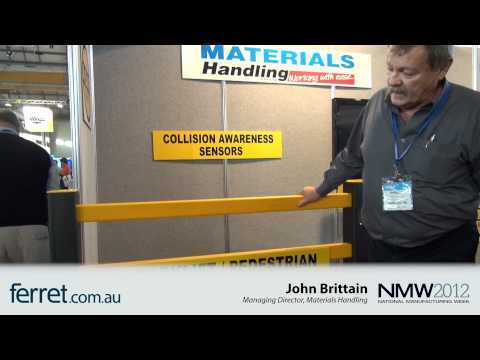 The main focus for Materials Handling at National Manufacturing Week 2012 was the company's A-SAFE polymer safety barriers. 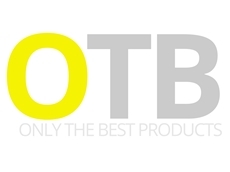 Here, Managing Director John Brittain discusses some of the main features of the product. 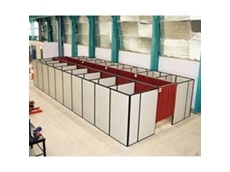 For more info on A-SAFE safety barriers. 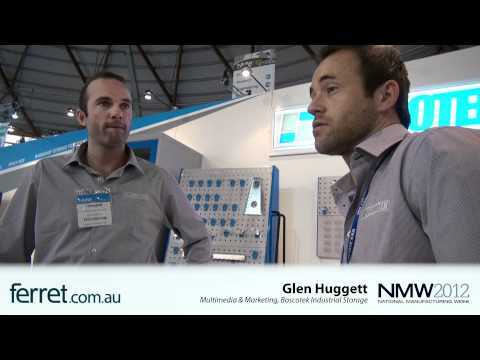 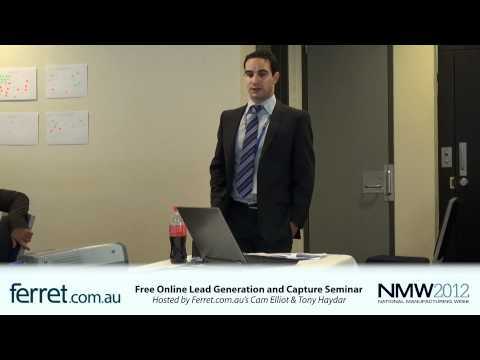 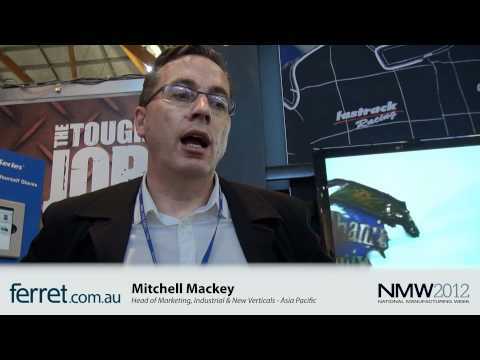 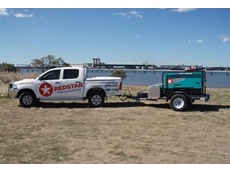 Ferret.com.au talks to Glen Huggett, Multimedia & Marketing, about why Bosctotek exhibits at National Manufacturing Week, and what it is that makes the industrial storage company stand out from its competitors.